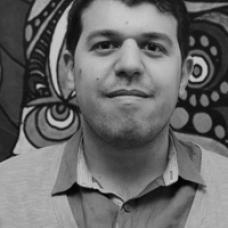 Ismail Fayed is an independent writer and researcher. He has worked as a research assistant in the Political Science Department at the American University in Cairo and has written extensively on the relationship between culture and politics. His primary research interests include visual culture, dramaturgy of politics, performance theory and feminist and gender studies.